Apple Music now has more than 10 million paid subscribers, according to a media report. The achievement comes roughly six months after the company released its app for iPhone and iPad, and roughly two months after it released a beta version of the app on Android. To compare, Spotify had 20 million paid subscribers as of last June. Citing people familiar with the matter, the Financial Times reported that Apple’s music streaming service has hit the 10-million paid subscribers milestone. The impressive figure shows Apple Music’s quick adoption and Apple’s reach, as Spotify, presently the most widely used music streaming service has 20 million paid subscribers as of June 2015. It took the company six years to reach the 20 million figure. Spotify hasn’t revealed an updated figure since. 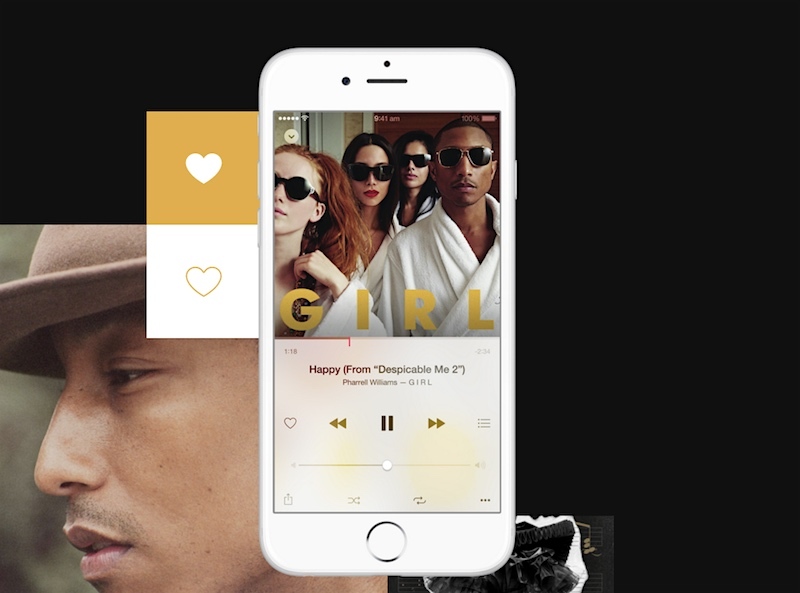 To recall, Apple announced in October that Apple Music had more than 15 million subscribers. Of the total number, 6.5 million of them were paid users. Apple Music was released as a three-month free trial to users. The company realises that in order to make its streaming service grow quickly, it needs to make the service available on rival platforms. Also available on Windows and OS X via the iTunes client, in November a beta version of Apple Music was released on Android. No Web interface is yet available. Apple’s streaming service is also available in more regions than Spotify, which could be one of the factors behind this fast adoption. Apple Music is available in 120 markets including India, whereas Spotify is available in about 60 countries. The Swedish company would want to launch its service to more regions if it wants to widen its user base difference from Apple Music. Unlike Apple Music, Spotify offers a free tier of its service, which makes it enticing for many users.